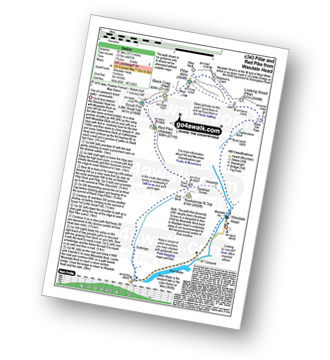 - Wasdale Head - Mosedale Beck - Black Sail Pass - High Level Route - Robinson's Cairn - Pillar - Wind Gap - Black Crag (Pillar) - Scoat Fell (Little Scoat Fell) - Red Pike (Wasdale) - Dore Head - Over Beck - Wasdale Head - Wast Water. 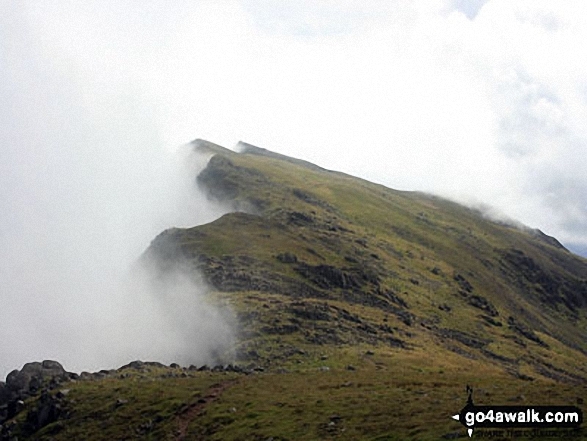 The highest point of this walk is Pillar at 892m (2928ft). 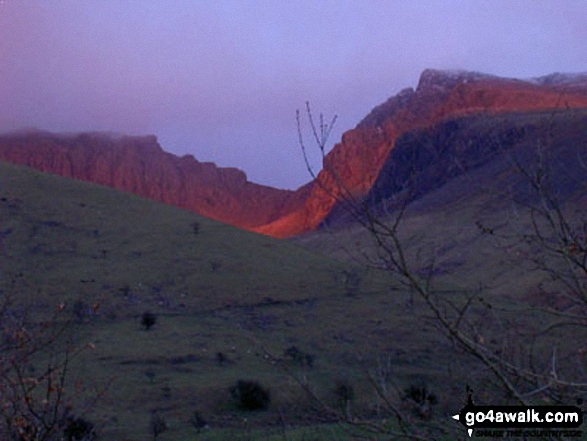 Pillar is classified as an English Mountain (Hewitt) (11th highest in England, 29th highest in England & Wales) and a Wainwright (No. 8). Pillar is also known as an English Nuttall (13th in England, 33rd in England & Wales). 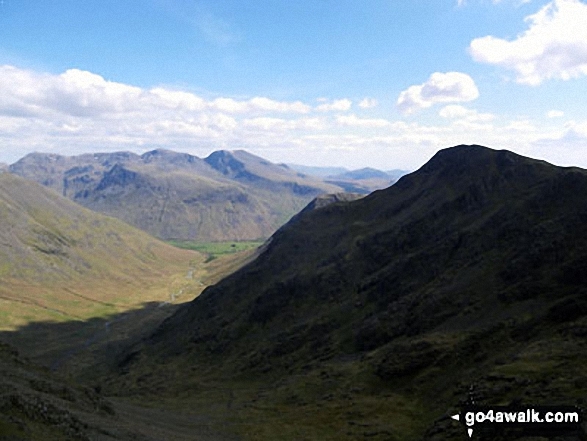 Pillar is classified as a Marilyn (6th highest in England, 248th highest in the UK). 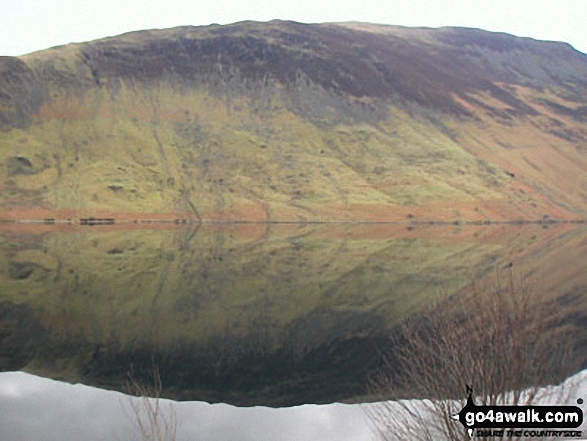 Completing this walk also take you to the top of Scoat Fell (Little Scoat Fell), 841m (2760ft). 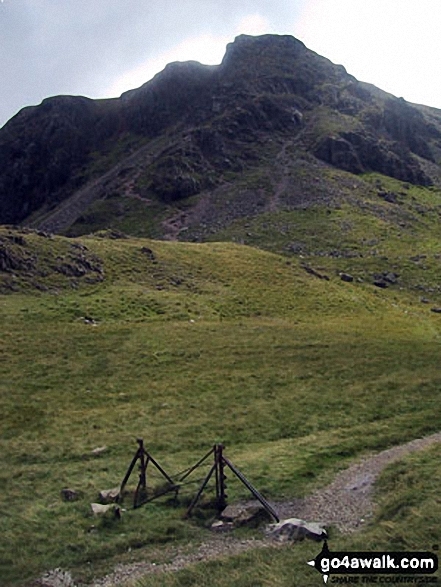 Scoat Fell (Little Scoat Fell) is classified as an English Mountain (Hewitt) (27th highest in England, 53rd highest in England & Wales) and a Wainwright (No. 23). 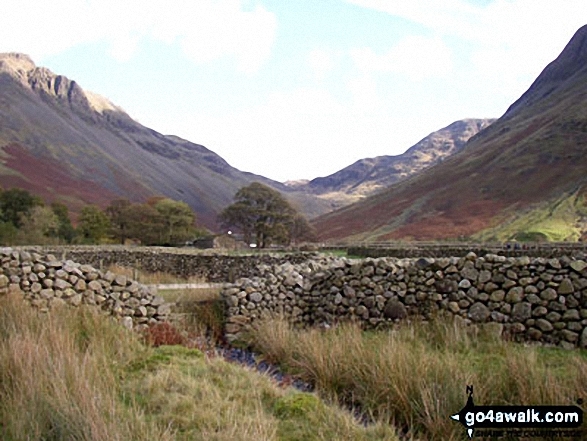 Scoat Fell (Little Scoat Fell) is also known as an English Nuttall (34th in England, 62nd in England & Wales). 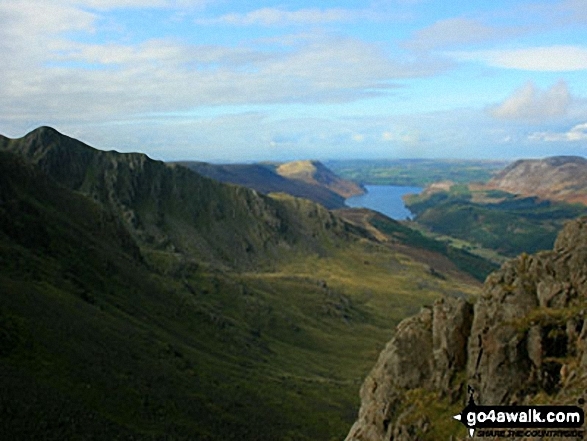 You will also reach the summit of Black Crag (Pillar), 828m (2717ft). 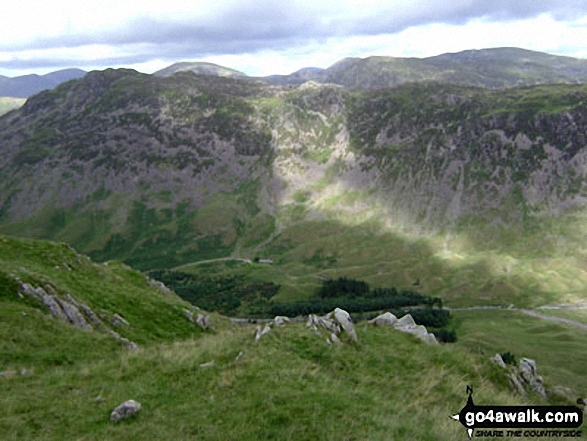 Black Crag (Pillar) is classified as an English Mountain (Hewitt) (31st highest in England, 60th highest in England & Wales) and a Wainwright (No. ). 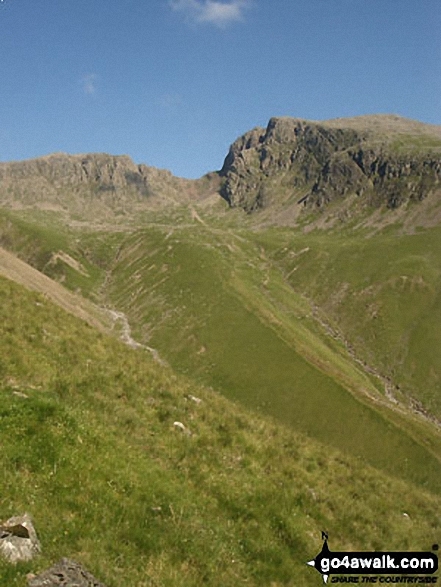 Black Crag (Pillar) is also known as an English Nuttall (38th in England, 70th in England & Wales). 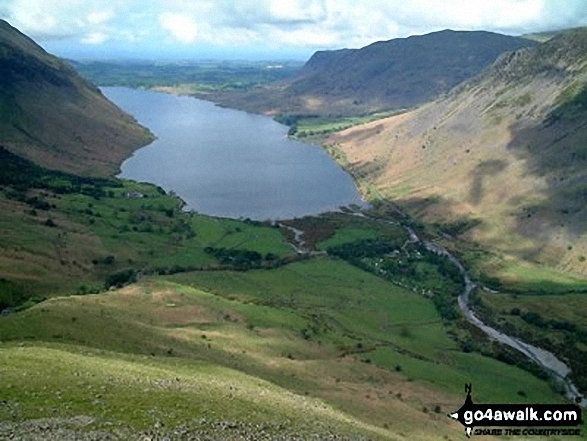 Along the way you will also bag Red Pike (Wasdale), 826m (2711ft) - an English Mountain (Hewitt) (32nd Eng, 62nd in England & Wales), a Wainwright (No. 26) and an English Nuttall (39th Eng, 73rd Eng & Wal).